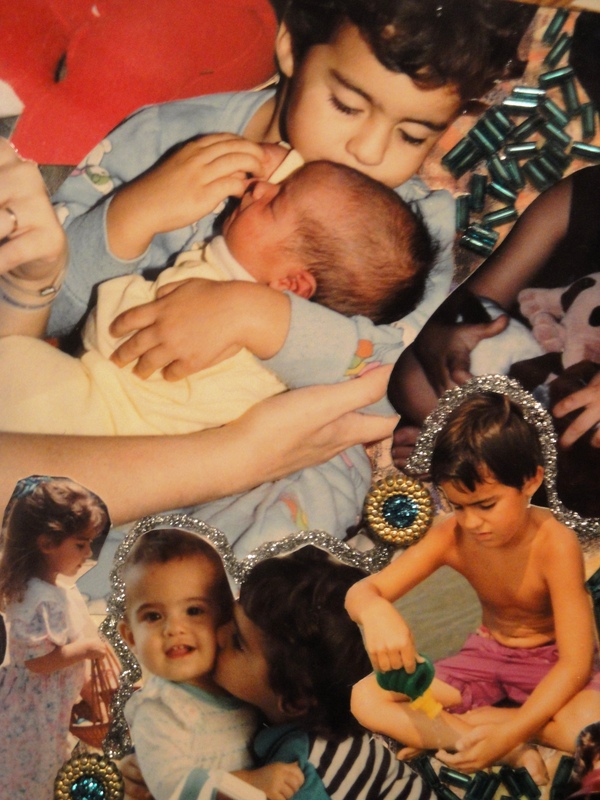 Details of a photo collage…happy moments to treasure forever. Oh my God! Thank you for such a gift to this unworthy sinner. You truly love us no matter what!!! He has blessed and protected our babies time and time again in spite of ourselves. God is good and He isn’t finished with us yet!